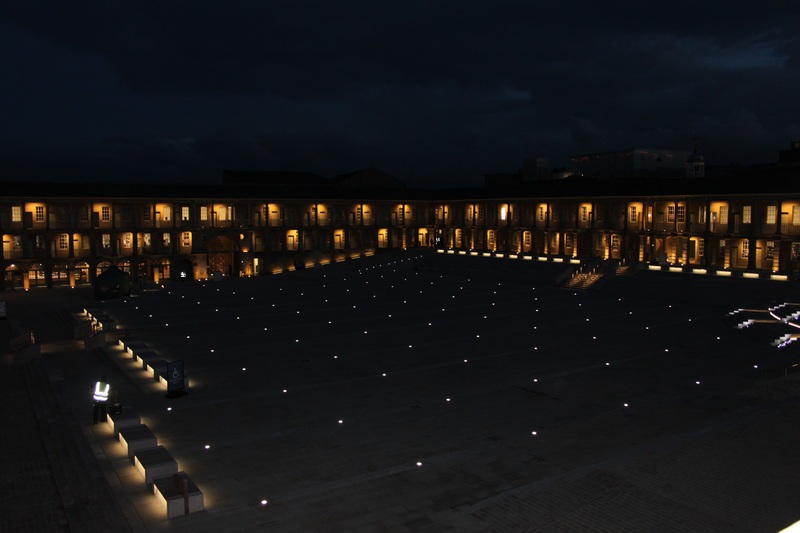 The Piece Hall was built on the 1st January 1779 to support the trading of ‘pieces’ of cloth. 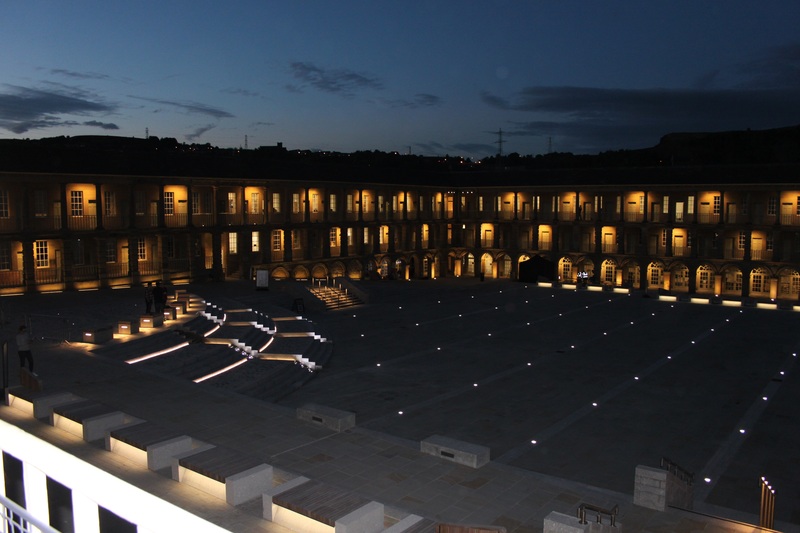 With 315 seperate rooms around a central open courtyard, the Piece Hall has been in the heart of Halifax civic, cultural and commercial life for almost 250 years. 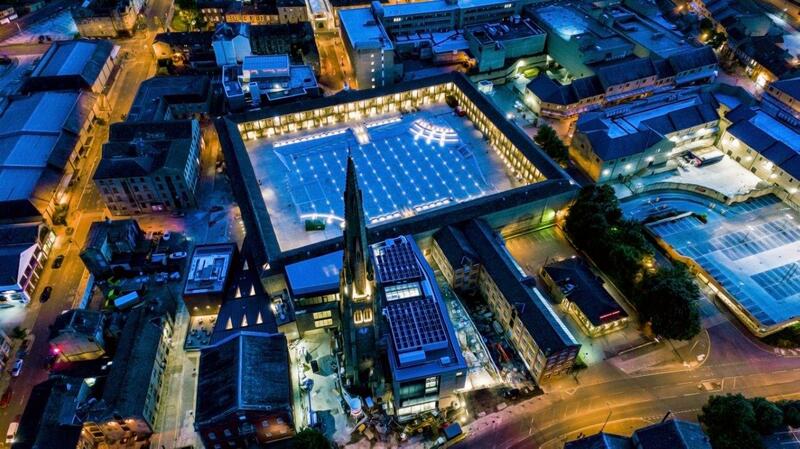 The 66,000 sq foot open-air piazza is enclosed by a mix of bars, restaurants, shops, cafes and creative businesses. Stothers M&E was honoured to be involved in the £19 million transformation of the Grade I listed building in partnership with Graham Construction. The mechanical installation entailed a new boiler installation and associated heating distribution system to all areas within the complex. Additionally, a new water tank was installed to serve a new boosted cold water return system to all tenant and retail spaces. Natural gas was installed for the boiler plant ensuring compatibility for future retail fitout areas. Air handling plant with heating and cooling was installed on the roof to provide conditioned air to spaces. Full fit out of all public WC areas including sanitary ware and water saving devices. 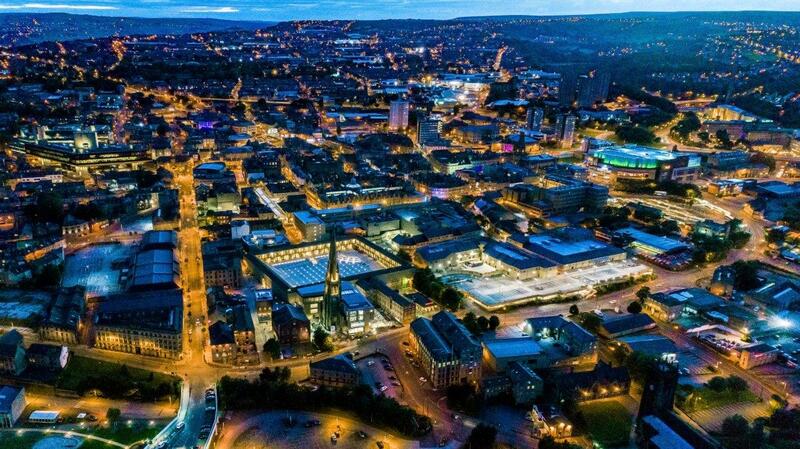 The electrical works included but were not limited to full installation & co-ordination of fire alarm, CCTV, IT infrastructure, security, PA, disabled refuge, access contol, PC based Dali lighting controls system inclusive of fully reporting self test emergency lighting system.